Thanks UK! 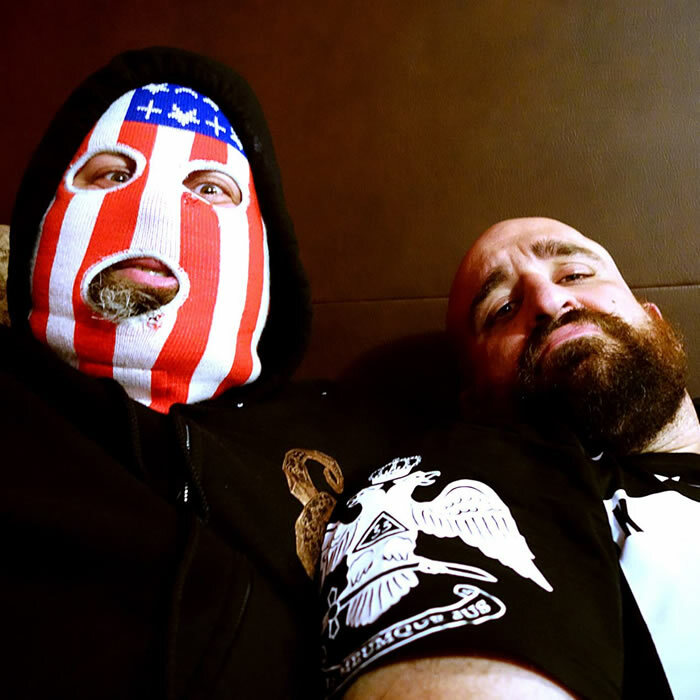 Sage Francis & B. Dolan #EpicBeardMen Tour is over. 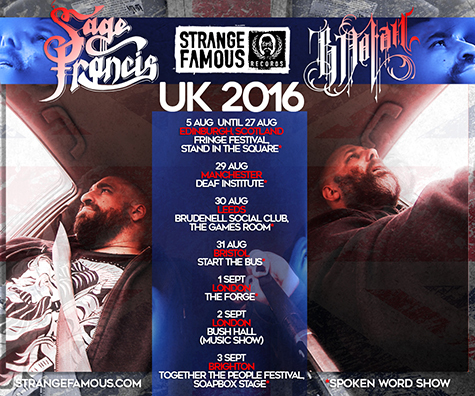 Sage Francis & B. Dolan performed live all over the UK in July / August / September, including 20 SHOWS at the Edinburgh Fringe Festival! Thanks to all who attended & gave love & stuck around to take pics with the fellas! Make sure to post your pics on Instagram, Facebook & Twitter with the tag #EBMSandwich – we’ll be compiling them for future use & to record the run for posterity. Follow SFR on Facebook | Twitter | Instagram for updates & future tour date announcements!